Brooke Mueller and Charlie Sheen have finalized the details of their divorce. 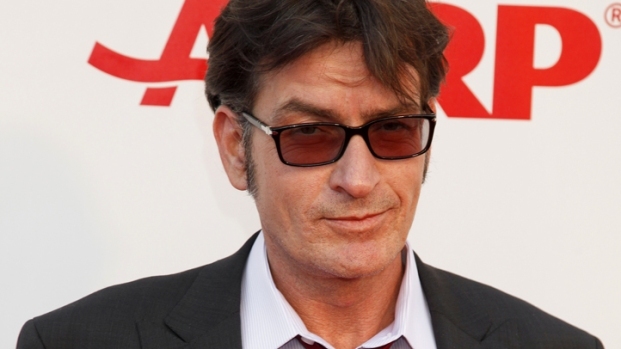 To the surprise of no one, Charlie Sheen and Brooke Mueller have finally completed the details of their divorce. After separating shortly before Sheen's "Two and a Half Men" meltdown and subsequent nation-wide live tour - during which time both sides have lobbed accusations of drug abuse to vehemently that their separation agreement was amended to include random drug testing - Sheen and Mueller filed divorce papers in a Los Angeles court. According to those documents, Mueller will get $55,000 a month in child support (she maintains custody of the couple's two sons, Bob and Max). The papers actually went so far as to demand: "Under no circumstances shall the child support paid by Charlie for Bob and Max be less than the child support paid by Charlie to Denise Richards for [Sheen's children] Sam and Lola." Mueller will also be paid a lump sum of $757,698 and $1 million for her share of their house, which will remain Sheen's place of residence. Sheen's "Violent Torpedo of Truth" tour hit Las Vegas last night, and Sheen was reported to be out partying until the wee hours with his remaining "goddess," Natalie Kenly.